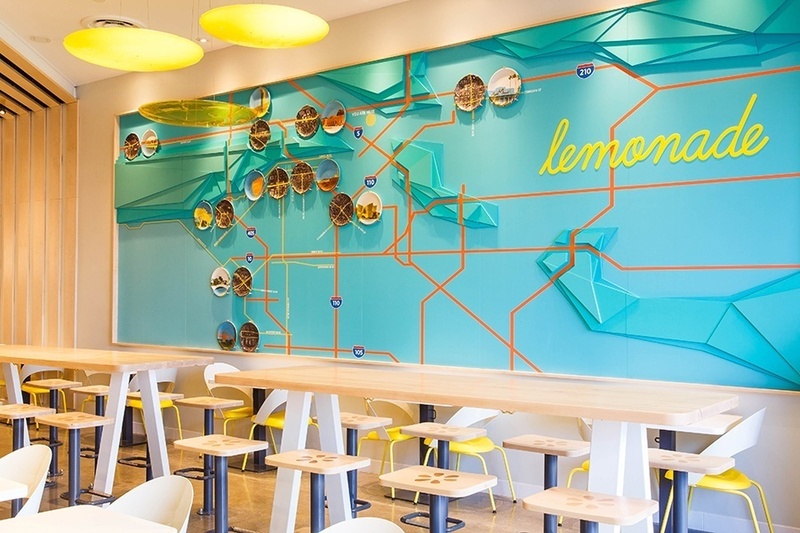 Lemonade Restaurant emphasizes on convenience and affordability while serving fresh, high-quality salads, sandwiches, desserts and more. The restaurant caters to guests looking for a quick lunch or a healthy grab-and-go dinner for their family. Guests are able to choose from over 20 seasonal marketplace salads, as well as a variety of Chef Alan Jackson’s unique sandwiches, chilled land and sea, and slow-simmered braises.